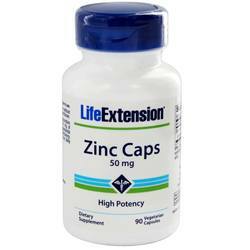 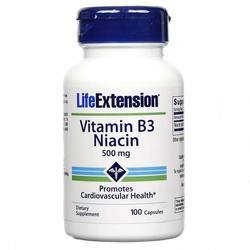 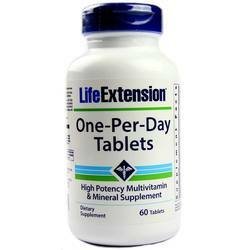 Life Extension supplements are regularly tested and researched to promote for maximum efficacy. 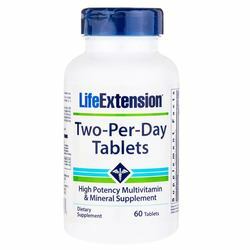 Their most popular multivitamin is Life Extension Mix, which contains your daily recommended nutrients (vitamins and minerals), plus enzymes, amino acids and 92 fruit, vegetable and herbal extracts. 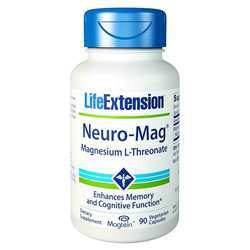 This product has been reformulated more than a dozen times to make sure it offers the most beneficial ingredients, based on the lastest researc. 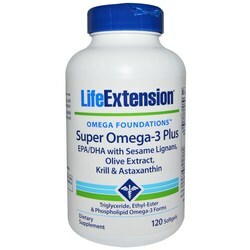 Other best-selling products are Skin Restoring Phytoceramides with Lipowheat, to erase the visible signs of aging, as well as Optimzed Saffron with Satiereal, for weight loss. 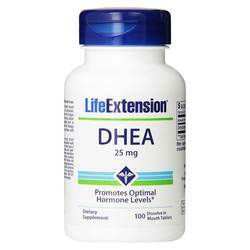 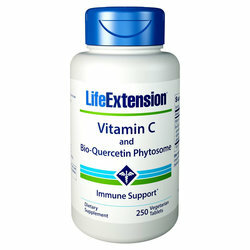 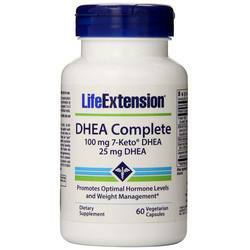 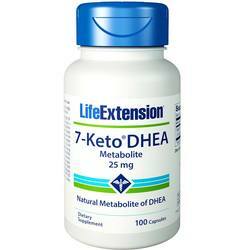 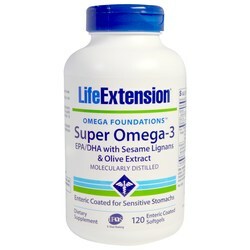 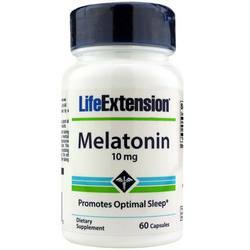 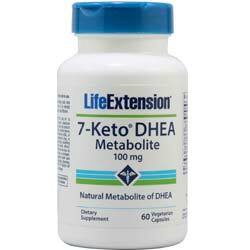 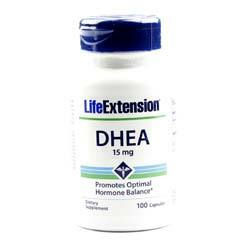 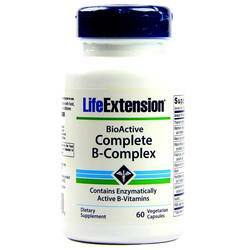 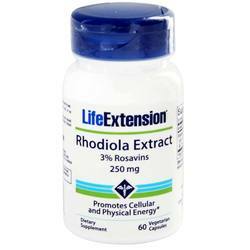 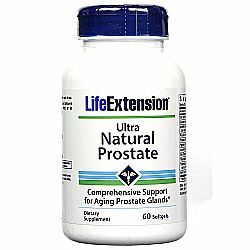 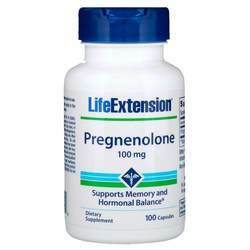 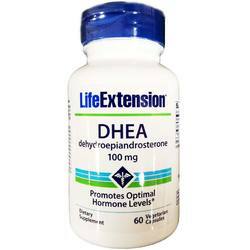 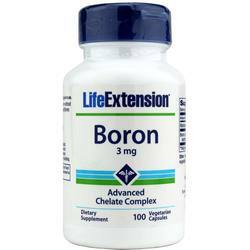 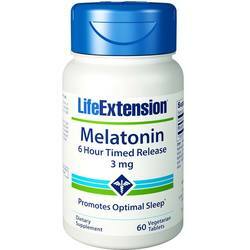 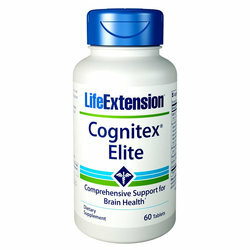 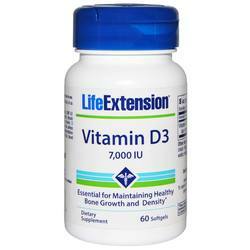 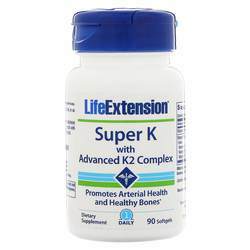 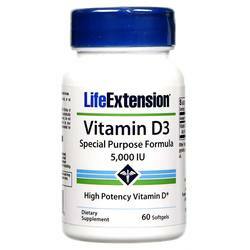 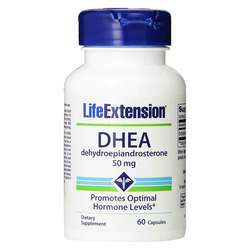 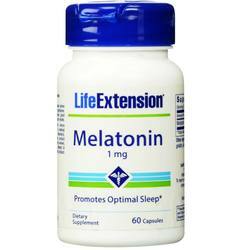 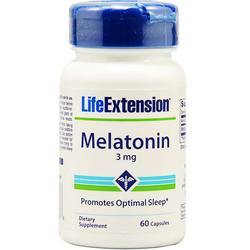 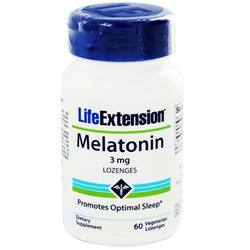 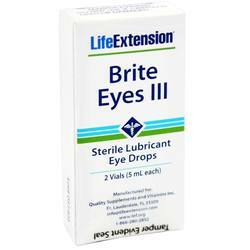 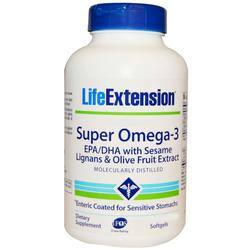 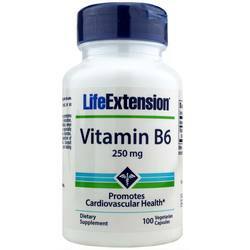 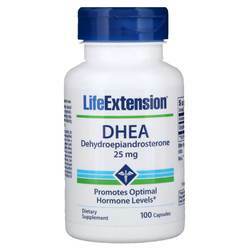 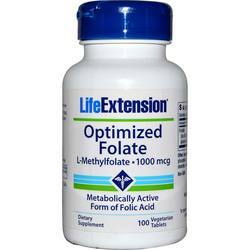 We are an authorized distributor for Life Extension. 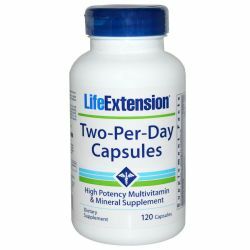 We offer fast, reliable shipping from the United States to Israel on all Life Extension products so you will consistently receive the lowest price and biggest savings by importing directly to your doorstep.